"Flying is pure passion and desire, which fill a lifetime." 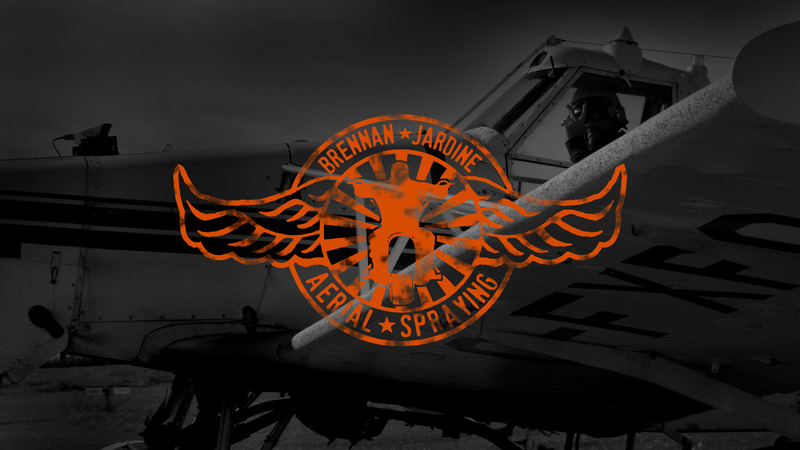 Brennan Jardine Aerial Spraying Ltd is a commercial aerial application company based out of Nipawin, SK Canada. 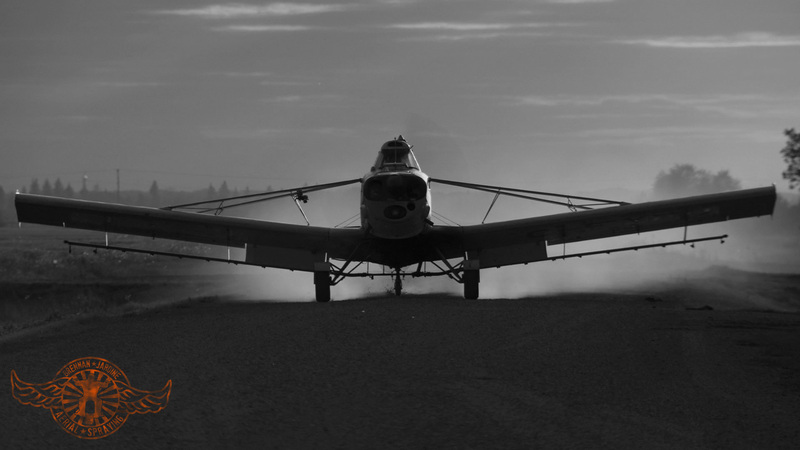 The company was established by Brennan Jardine in 2008 and offers Aerial Seeding, Desiccating and Application of Herbicides, Fungicides and Insecticides at reasonable rates. 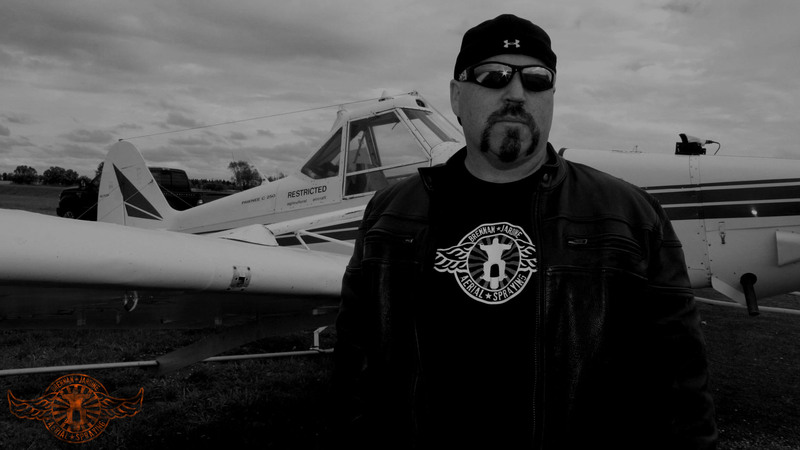 Brennan Jardine is a commercial pilot approved to operate commercially Canada wide and has flown the majority of types of planes that are on the market. 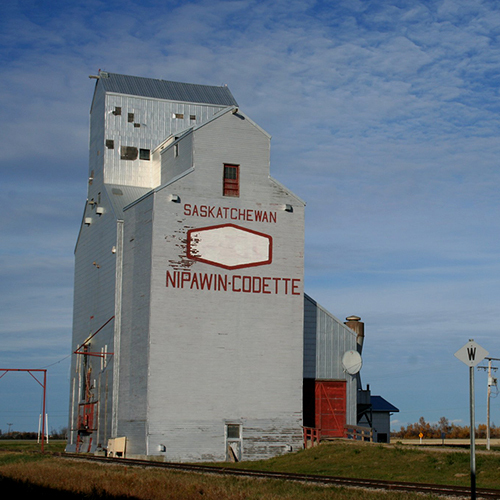 His pesticide applicator training is accepted in Saskatchewan, Alberta, Manitoba and Ontario. 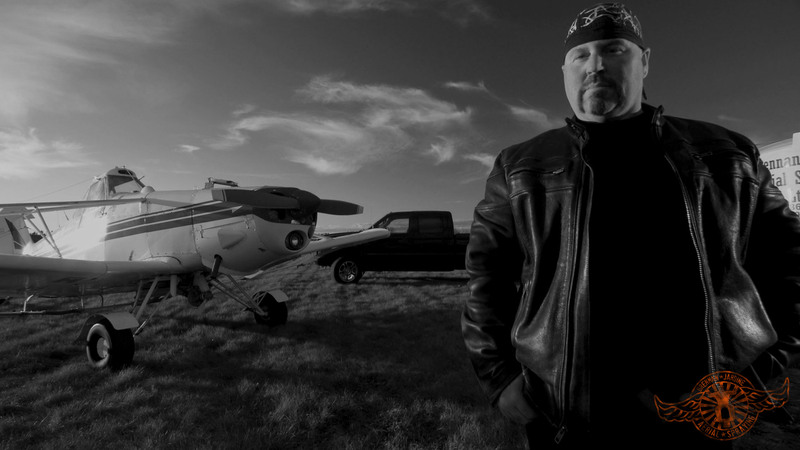 Brennan Jardine Aerial Spraying is a member in good standing with both the SAAA (Saskatchewan Aerial Applicators Association) and the CAAA (Canadian Aerial Applicators Association). In addition, Brennan is on the SAAA board. 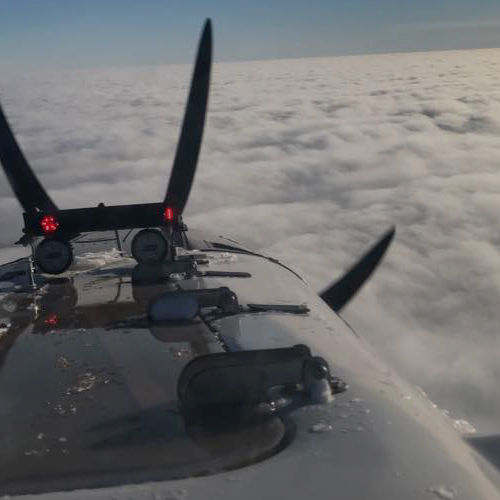 WORLDCLASS OPERATIONAL EQUIPMENTThe Piper Pawnee and Piper Brave have one of the best spray patterns of any type of sprayer (ground or air) in the world. Our fleet is now equipped with atomizers for even better coverage. 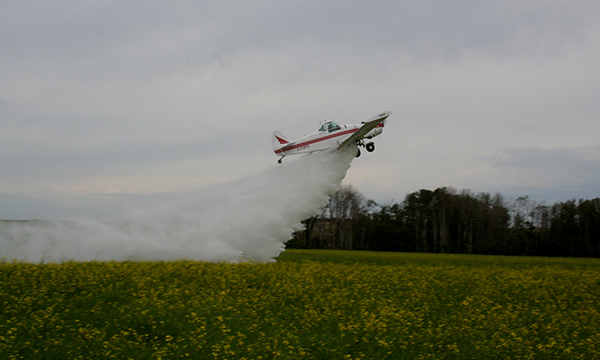 Brennan Jardine Aerial Spraying offers a variety of crop dusting services and applications. 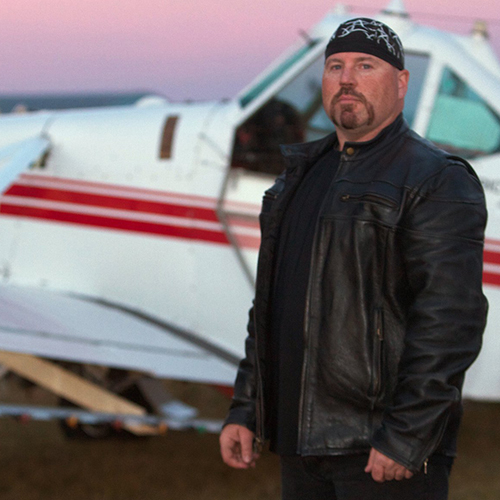 Brennan Jardine starred as the main character on the DUST UP - History Television TV reality series in 2011. The TV show was aired in several countries. Brennan Jardine Aerial Spraying © 2017 All Rights Reserved.